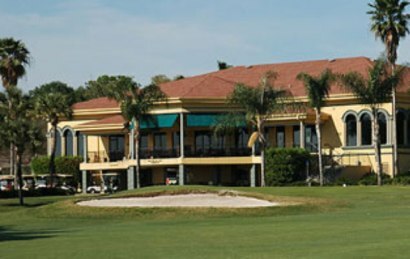 Bartow Golf Course, is a Semi-Private, 18 hole golf course located in Bartow, Florida. 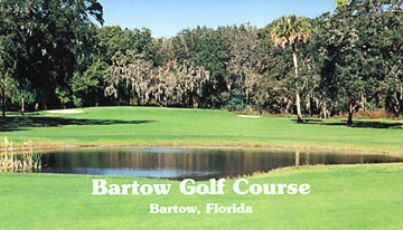 Bartow golf course first opened for play in 1921. The par-72 course was designed by Donald Ross. 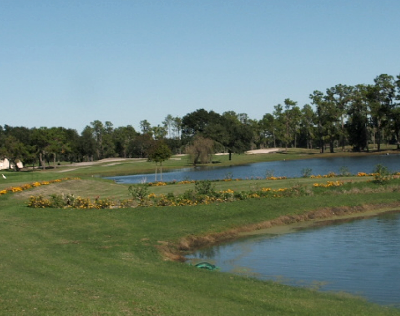 Bartow Golf Course is not extremely long, but locals say it can fool you, it is harder than it looks. From the back tees the course plays to 6613 yards. From the forward tees the course measures 5349 yards. The longest hole on the course is # 9, a par-5 that plays to 595 yards. The shortest hole on the course is # 3, a par-3 that plays to 152 yards from the back tees. 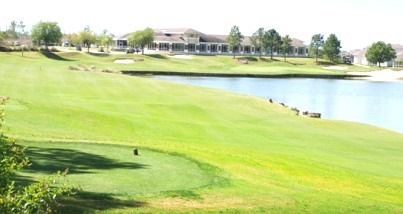 Watch out for # 4, a 410 yard par-4 challenge and the #1 handicap hole on the course. The easiest hole is # 12, a 501 yard par-5. 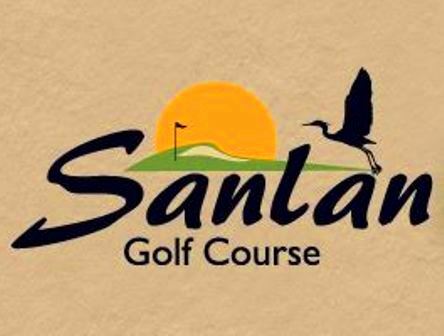 The greens are small, and water hazards come into play on seven holes, including #18, a 428-yard, par 4, which has a small pond sitting in front of the well-bunkered green. 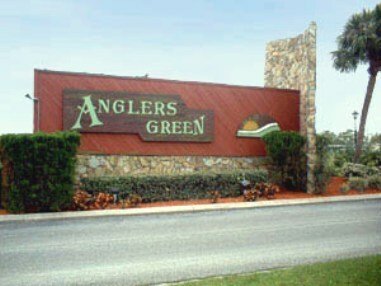 BGC suffers from the typical Central Florida Muni syndrome; that is, the city runs the course by the bureaucratic nonsense that ruins most municipal courses. You do not have dedicated people to care for the course and many times the workers are from other areas of Parks and Recreation who are here just to cut the grass. My freind dropped a $100 bill in the parking lot Saturday. By Friday The pro shop gave it back to him! For the $25 18/cart you can't beat it. Very flat and plays easy with driver / wedge - 8I for most shots. Conditions are very good for a public course that see's alot of senior traffic but thats why I play early. Worth the money with the discount coupon.